Our ivory scalloped edged rustic luggage tags come complete with brown string. 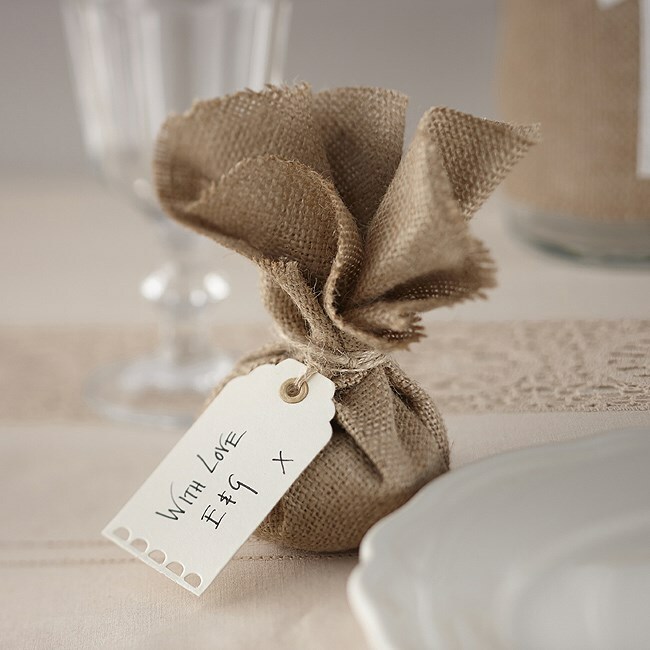 These tags are great to attatch to your wedding favours. Just write your guests name and place them at each of your place settings.